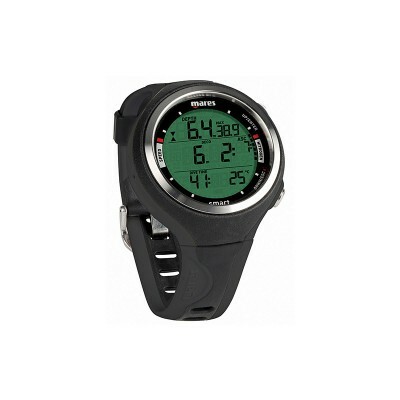 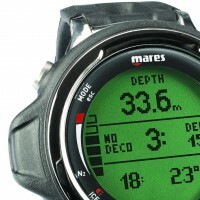 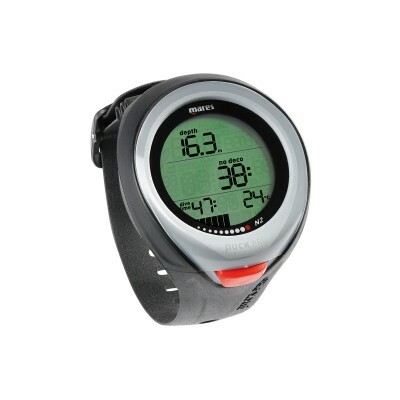 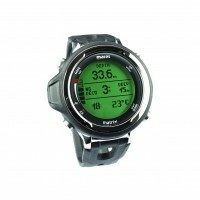 A full-dot matrix high resolution display, tilt- compensated digital compass with bearing function, graphic profile during the dive and multigas algorithm make Matrix arguably the most impressive Mares watch-style dive computer ever. 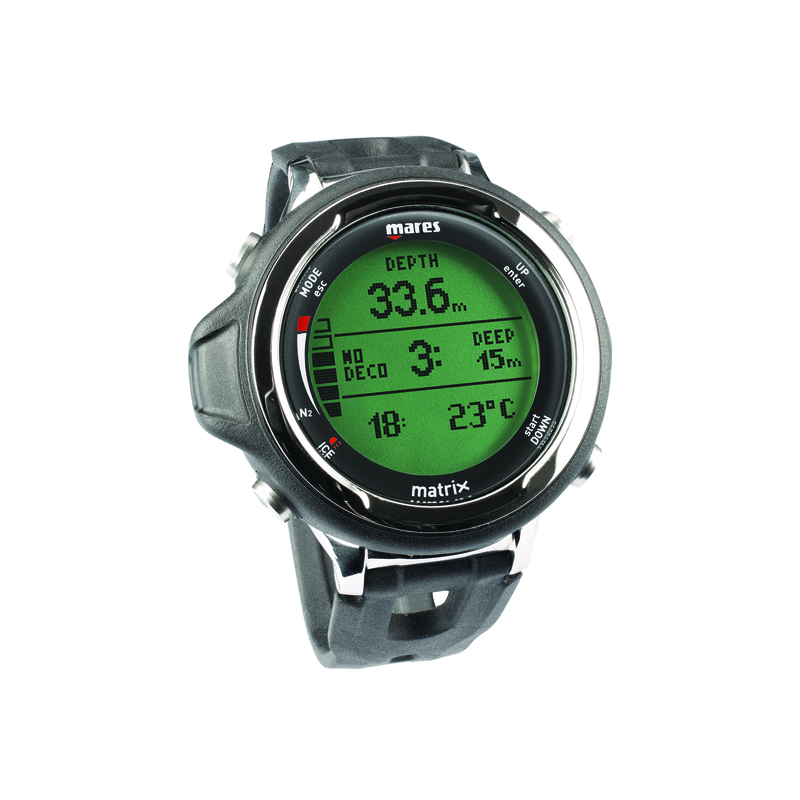 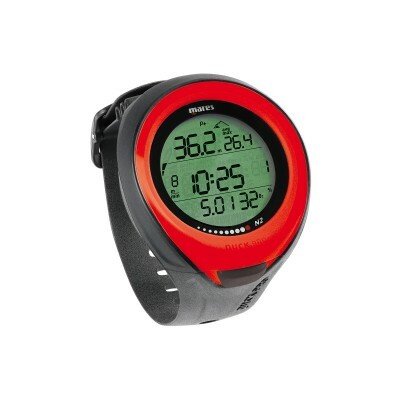 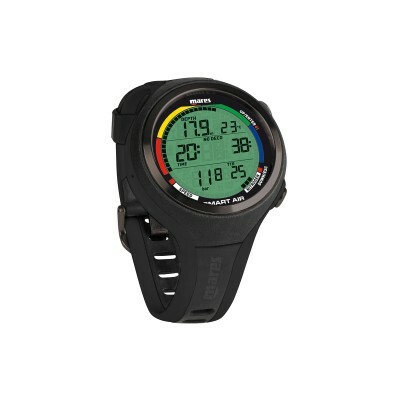 A choice of digital or analog time of day display, second time zone and a precision stopwatch, all in a sleek metal housing make it the coolest product to show off with in between dives. 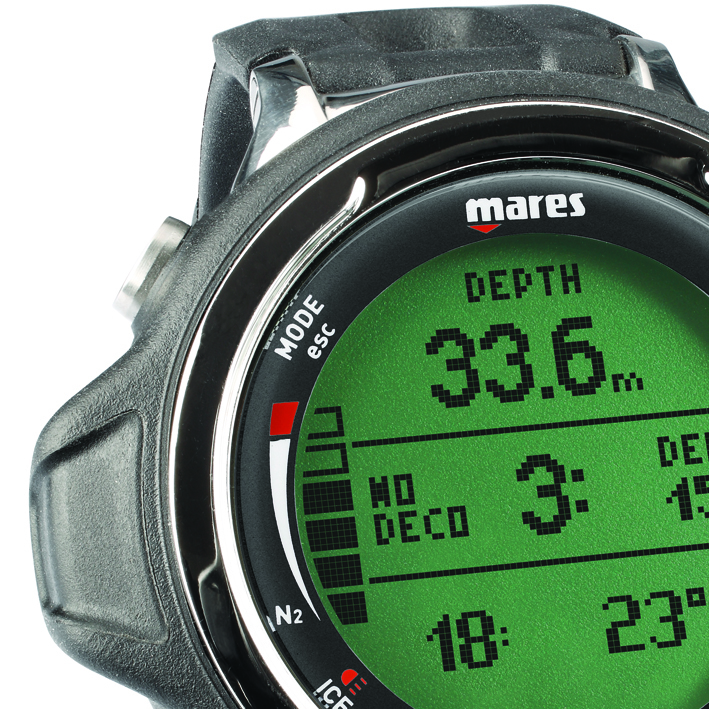 Did we mention a 35-hour logbook including dive profile graphs at 5s sampling rate? 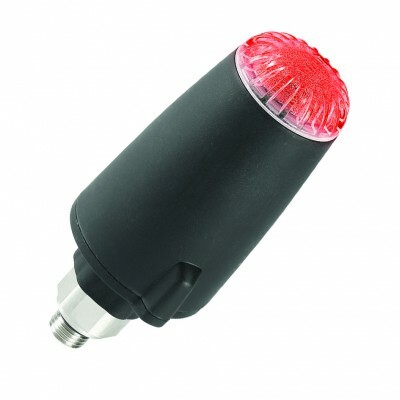 The rechargeable battery means years and years of maintenance free use. 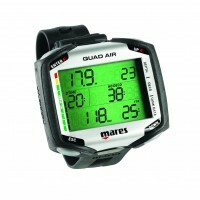 The charging cradle doubles up as PC (or Mac) interface for downloading dives and for firmware upgrades.